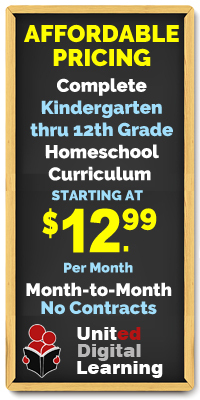 Homeschooling in Connecticut is rather easy and without constraint. Thanks to many wise people that defended our freedom to homeschool, there is little we have to worry about in regards to meeting state regulations. 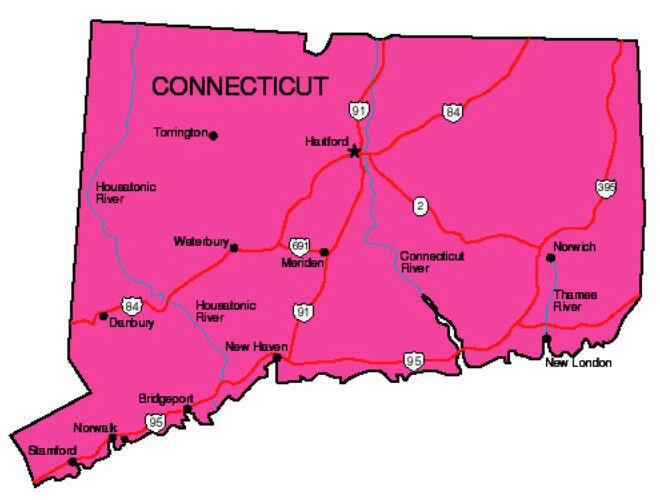 Based on the data from the www.cthomeschoolnetwork.org, the Connecticut state law is as follows: “Sec. 10-184. Duties of parents. School attendance age requirements. All parents and those who have the care of children shall bring them up in some lawful and honest employment and instruct them or cause them to be instructed in reading, writing, spelling, English grammar, geography, arithmetic and United States history and in citizenship, including a study of the town, state and federal governments.” In layman’s terms, parents have to make sure their children receive an education and have the authority to decide with type of education is best for the child. 2018 proved to be a year that these regulations came into question as some in politics and the media attempted to make things much tougher for homeschoolers. Following the terrible tragedy of Sandy Hook in Newtown, CT in December of 2012, some people pointed to the shooter’s “homeschooling” as a way that his mental health was hidden. However, the shooter was not actually homeschooled; he was merely a “homebound” student of the public school. This began a short-lived conversation about the way homeschool families can potentially hide abuse or mental health problems from doctors or other professionals that might interject to help. A few individuals felt adding regulations to homeschooling families would help prevent this type of abuse. So far, not additional requirements have been added. One positive point of discussion that arose from these attempts for more regulation is that it caused more families to participate in peaceful protests and communicating with the government (writing letters and calling offices). Despite the discussions at the capitol in Hartford, nothing has changed for homeschoolers. We still have extreme freedom to educate our kids in any way we see fit, as long as they are getting an education. Everywhere I look, I see and meet homeschoolers in my community. Also, in all types of non-homeschool-related clubs or activities that my kids are involved in, there are always other homeschoolers attending. 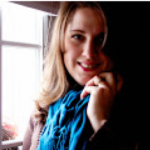 Homeschooling is so popular and well received in Connecticut, that, as a parent, I seldom get strange or snobbish looks or responses from onlookers. Daytime homeschool activities and co-ops are so plentiful here in our state that entire weeks could easily fill up with outings. You will find all types of homeschoolers here – classical, Christian, secular, unschoolers, outschoolers, and all things in between.